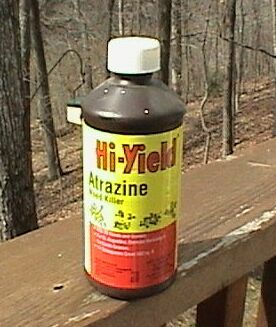 Atrazine is one material that can be used on them safely. work on some broadleafs as well. WHERE TO USE IT:  In season Centipede and St. Augustine. it on any type of Fescue or bent grass. PACKAGING AND COST:  Pints and quarts.